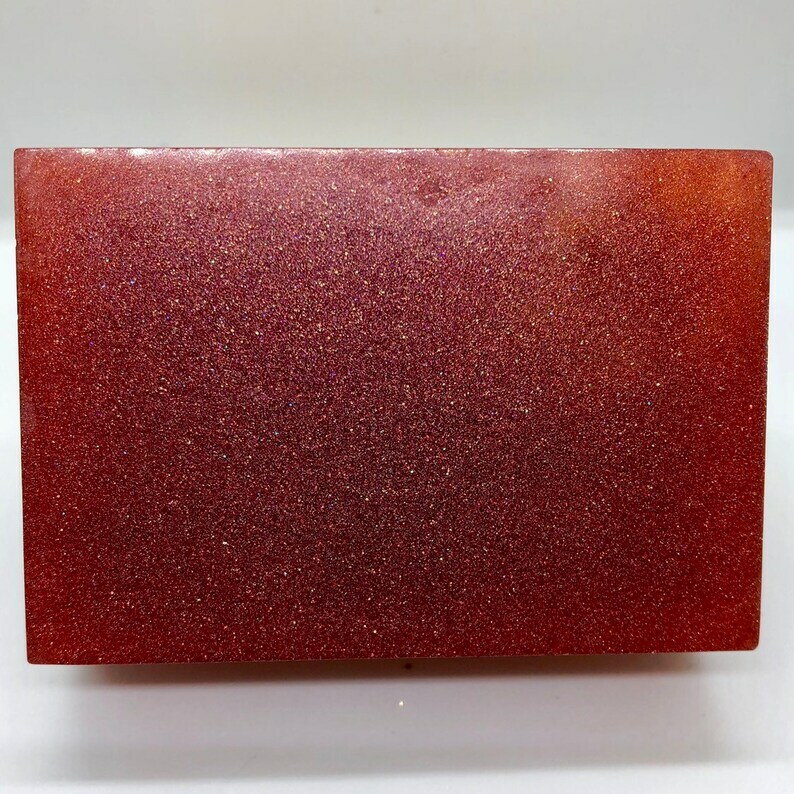 A hand-made bar of all-natural scented soap, averaging about 4.5oz each. The Beyond novels by Kit Rocha are a fantastic post-apocalyptic series that deal with hope, power dynamics, strength in adversity, and found families (among many other things). I highly recommend them, and they are near and dear to my heart. This berry-pink soap is inspired by Noelle Cunningham, and is scented with sweet cream, butter rum and clover honey to be almost too sweet; bunches of flowers in lilac, violet, and tuberose grow unashamedly wild and bright. I love, love, love all of the soaps I've purchased from Dragonsworn. They lather great and hold their scents. Every scent is different and totally amazing. I've loved pretty much every scent I've picked out. This time, Beauregard, Noelle and Rachel really took the cake. And thank you so much for the little Garrus soap as well as the superb packaging and reimbursing the shipping overcharges!